Kava Kava Comb. 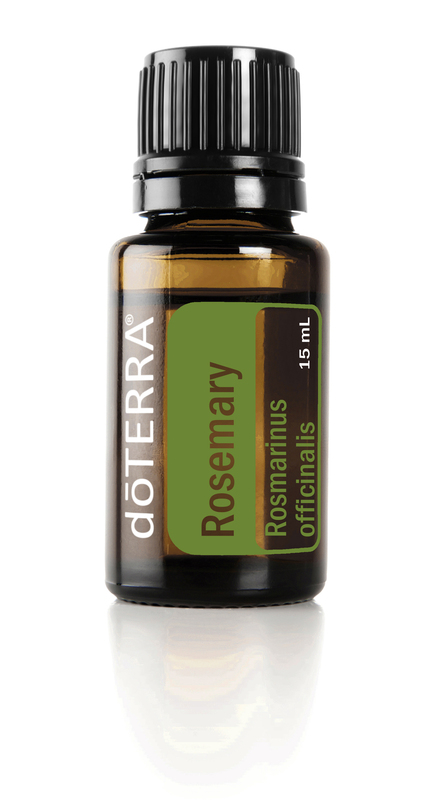 - Helps relieve occasional restlessness and/or nervousness. * (Kava Kava , St. John's Wort, Ginkgo). KAVA KAVA COMBINATION - Kava Kava is helpful for anxiety, depression & sleeplessness, has a mild tranquilizing effect which helps to relax the mind, clarifies the thought process & soothes the temperature. By relaxing the skeletal muscles, it is helpful for headaches caused by tense neck muscles. Also, it has an anti-spasmodic action which relieves the coughing of whopping cough, and erases the symptoms of asthma and bronchitis. * St. John's Wort is a great nervine used to regenerate nerve tissue, treat depression and stabilize the mood. Nerve problems of all types are helped, including neuralgia, tremors, and anxiety attacks. Gingko has been clinically tested, and findings reveal that long and short term memory are improved, and it is also beneficial for a condition known as cerebral vascular insufficiency. It is known to help senility, Alzheimer's, dizziness, headache, lack of vigilance, macular degeneration, diabetic retinopathy, ringing in the ears, hearing loss, depression, angina, and asthma. * If you are under a lot of stress, feeling overwhelmed, depressed or anxious, then this is the formula for you. 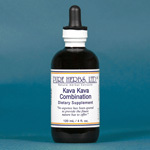 * COMBINATION:Kava Kava, St. John's Wort, & Gingko. DOSE:40 to 80 drops (3) times per day. Children per protocol: One drop per pound divided into three equal dosages. Caution: US FDA advises that a potential risk of rare, but severe, liver injury may be associated with kava-containing dietary supplements. Ask a healthcare professional before use if you have or have had liver problems, frequently use alcoholic beverages, or are taking any medication. Stop use and see a doctor if you develop symptoms that may signal liver problems (e.g., unexplained fatigue, abdominal pain, loss of appetite, fever, vomiting, dark urine, pale stools, yellow eyes or skin). Not for use by persons under 18 years of age, or by pregnant or breastfeeding women. Not for use with alcoholic beverages. Excessive use, or use with products that cause drowsiness, may impair your ability to operate a vehicle or dangerous equipment. NOTICE: St. John’s Wort/Klamath Weed (Aerial Parts) Do not use product containing St. John’s Wort while taking any prescription drug(s) without the advice of your prescribing physician. Avoid excessive exposure to UV irradiation (e.g., sunlight; tanning) when using this product. Not intended for use by pregnant or nursing women. If you have any medical condition or are taking any medication, consult your doctor prior to use. Discontinue use and consult with your doctor if any adverse reaction occur..